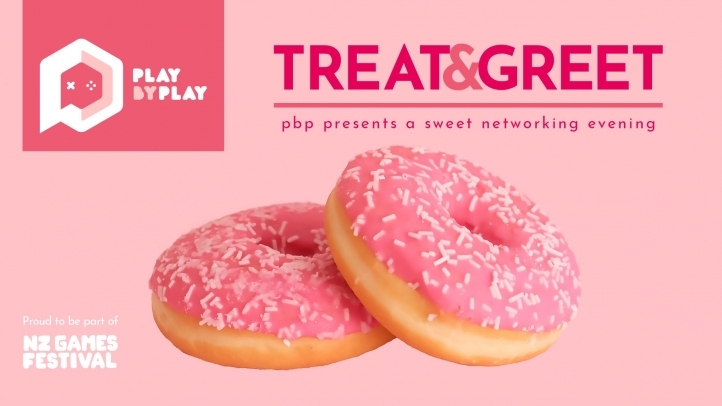 With the assistance of Bethesda, Play by Play is thrilled to be bringing back Treat ‘n’ Greet! A non-alcoholic networking event with a delicious twist, the goal of Treat ‘n’ Greet is to provide Play by Play attendees with a fun, safe, and delicious environment to make new friends and catch up with old ones. This event is only open to Play by Play badge holders.